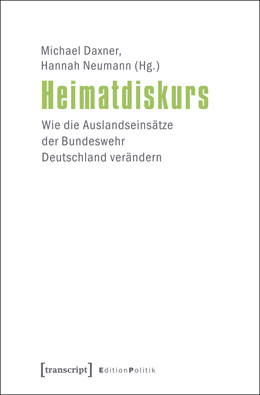 Our new book Heimatdiskurs has been discussed in national media, Deutschlandfunk and Der Tagesspiegel, among others. For more information on the homeland discourse research project, visit the research page on this website. For more information regardine the book, please consult the webpages of the publisher here.